New Order and Hot Chip have been added to the Bluedot Festival 2019 line-up. 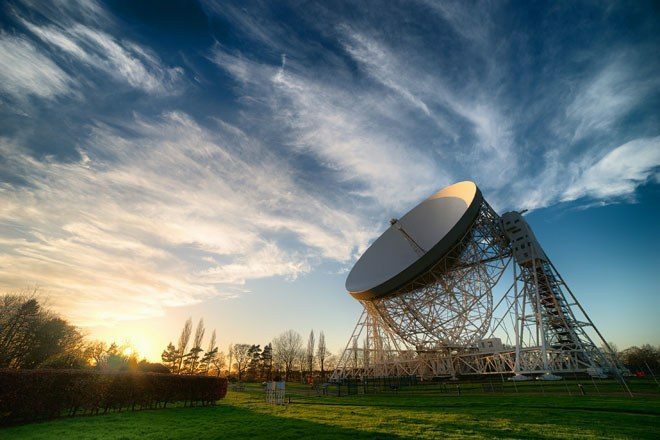 The two groups join German outfit Kraftwerk on the Bluedot line-up to round off the headliners at the Jodrell Bank Observatory in Cheshire. Other artists playing Bluedot from July 18 to 21 include Jon Hopkins, 808 State, TOKIMONSTA, Omar Souleyman, Kelly Lee Owens and loads more. There will also be the Attenborough Jungle Boogie, a late-night audio/visual party using samples from the BBC nature icon.